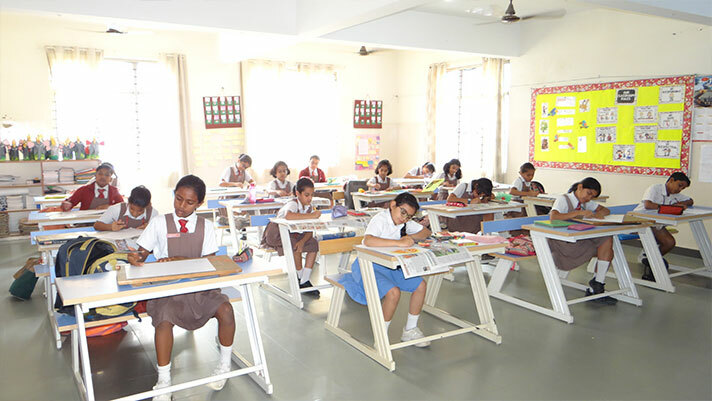 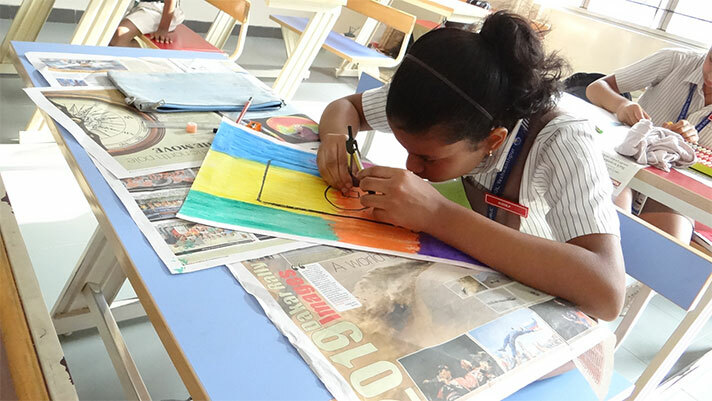 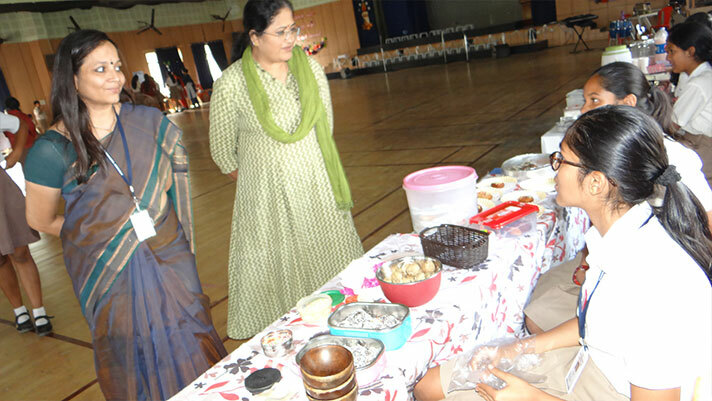 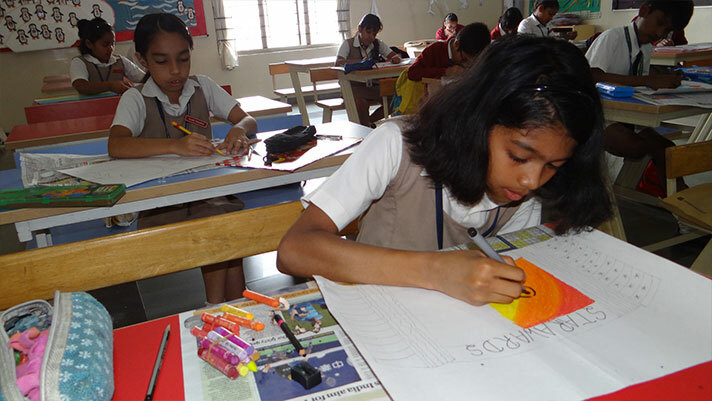 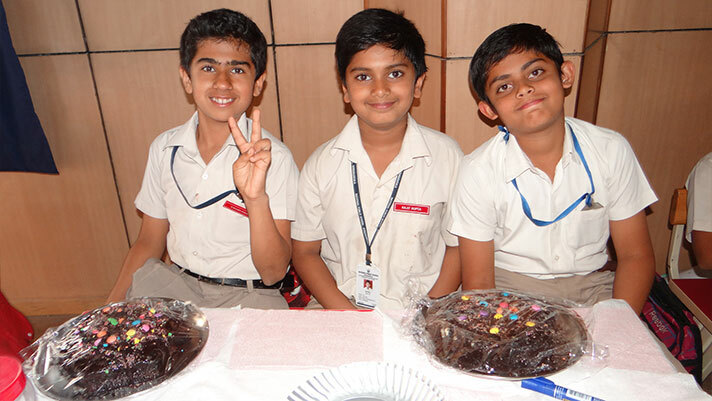 NPS Koramangala hosted StArt, a yearly inter-school competition along with a bake sale on 9th February 2019. 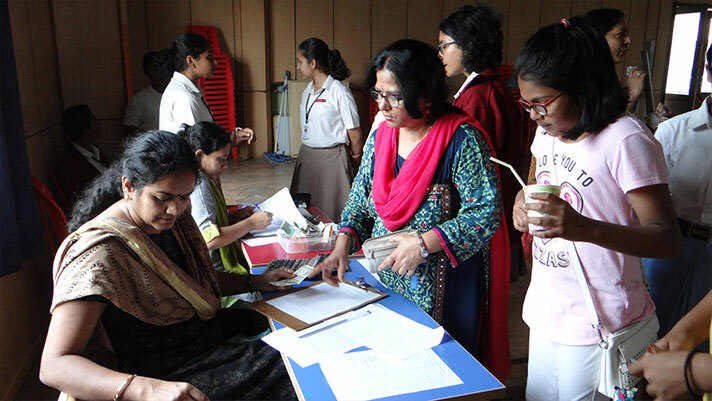 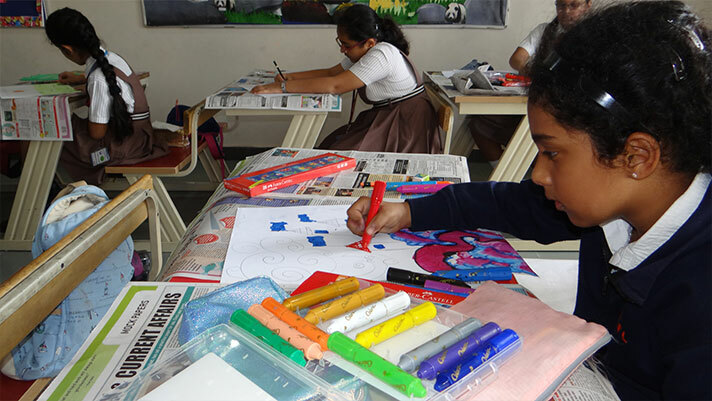 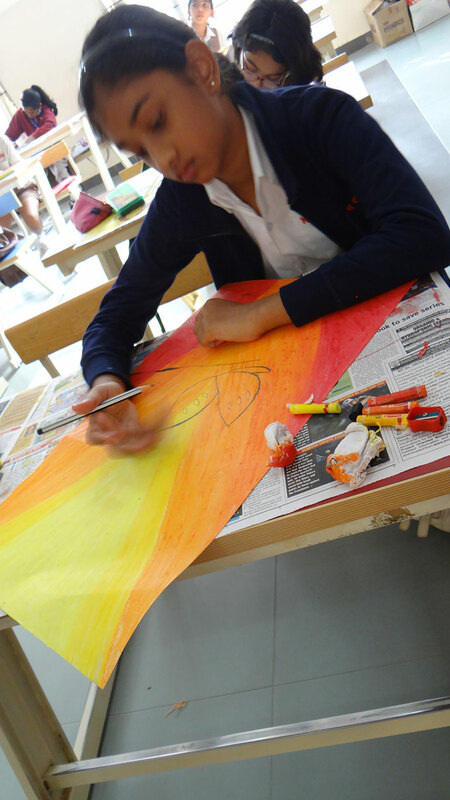 Hundred and fourteen students from eight schools participated in the event. 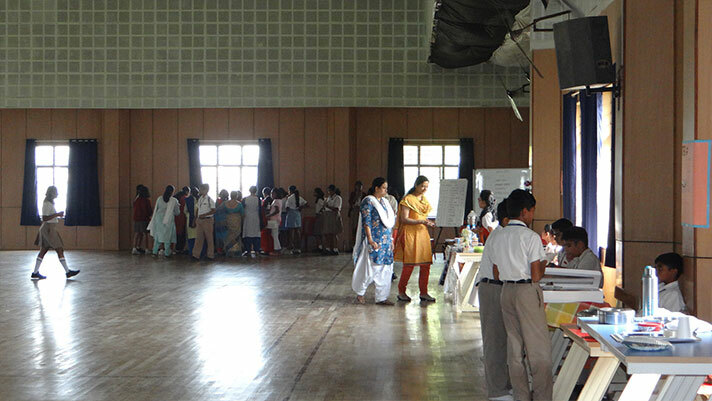 Divided into three categories, the students were given topics on the spot. 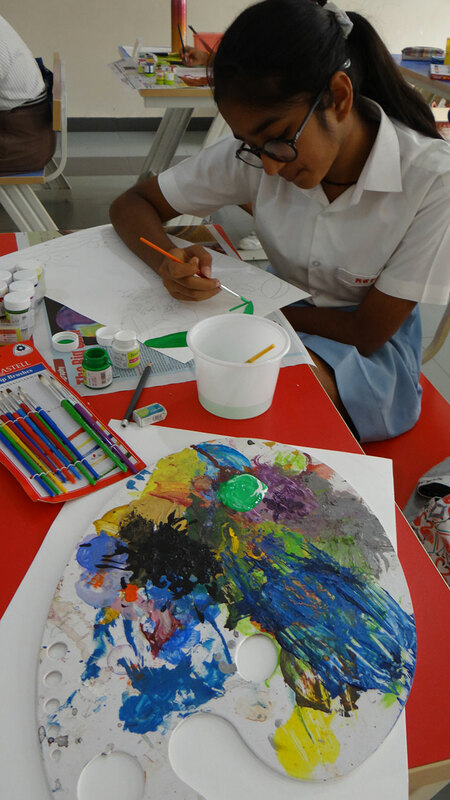 The little artists were at their best and the judges had a tough time adjudging the winners. 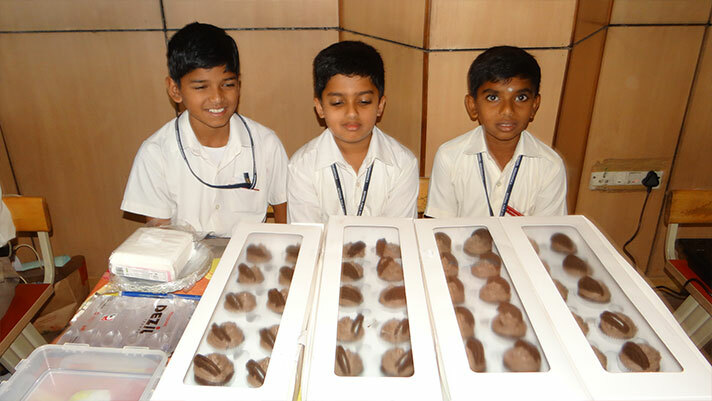 The proceeds of the competition and bake sale will be donated to the cancer patients housed in Karunashray Bangalore Hospice Trust.